Social Security disability benefits can provide income to those who are not able to earn sufficient money due to their disability. At times, SSD funds may not be sufficient for people to live the lifestyle they once had. This is why people who receive SSD benefits are still allowed to earn money. However, there are some limitations on how much you can earn on Social Security disability. If you are not receiving any SSD benefits, but want to apply for them, you need to check your eligibility. To qualify for Social Security disability benefits, your earnings must be $1,220 or less per month. If you are blind, the earnings limit is $2,040 per month. If you earn above these limits, the Social Security Administration will reject your application. However, if the SSA is not able to consider your condition as a disability, the above limitation has no role to play. To be eligible for SSD benefits, your condition must limit your ability to perform basic activities. If the SSA rejects your application, a lawyer can help you receive SSD benefits by appealing your claim. 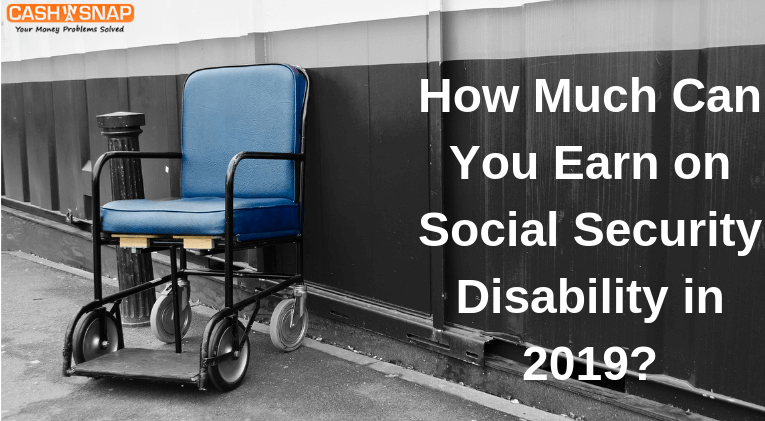 How Much Can You Earn While Receiving Social Security Disability Benefits in 2019? While you cannot earn more than $1,220 per month to qualify for SSD benefits, the rules change in terms of what you can make while gettingSSD benefits once you are approved. You are expected to be unable to work for a living if you are getting SSD benefits. However, you are allowed to earn within a certain threshold. This is considered a trial work period. In 2019, you are allowed to earn $880 per month during a trial work period to continue receiving SSD benefits. If you are earning less than $880, it will not trigger a trial work period. 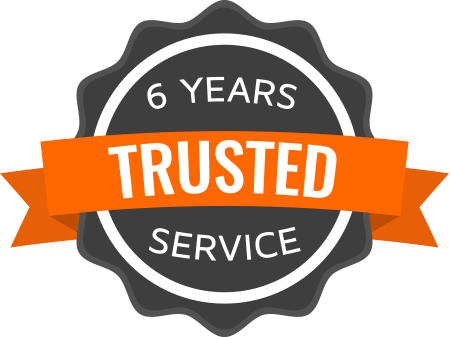 If you are found to be earning more than $880 in one month for more than nine times in a 60-month period, your trial work period ends. You must report your income and other work-related information regularly to the Social Security Administration while receiving disability funds. The SSA will review your income record, and if you are found to be earning more than substantial gainful activity threshold of $1,220 or $2,040 (blind) during the trial work period, your SSD benefits will stop. If you earn below that amount during the trial work period,you will continue receiving SSD benefits. If you are receiving SSD benefits and want to work for earning supplemental income, it’s recommended to get advice from your attorney.